Digital marketing is growing every single passing day. In the United States alone, it is predicted that companies will spend around $120 billion in this field by the year 2021. It will become one of the most important, if not the most crucial, fields for companies looking to publicize their brands. Yet there are still challenges facing companies that are into digital marketing. It can be difficult for publishers to ensure data privacy and transparency. Moreover, the Internet remains populated with slow-loading, intrusive and irrelevant ads that have prompted many consumers to use ad-blocking software in response. But blockchain technology is seen to address these issues in the very near future, giving online marketing a shot in the arm. 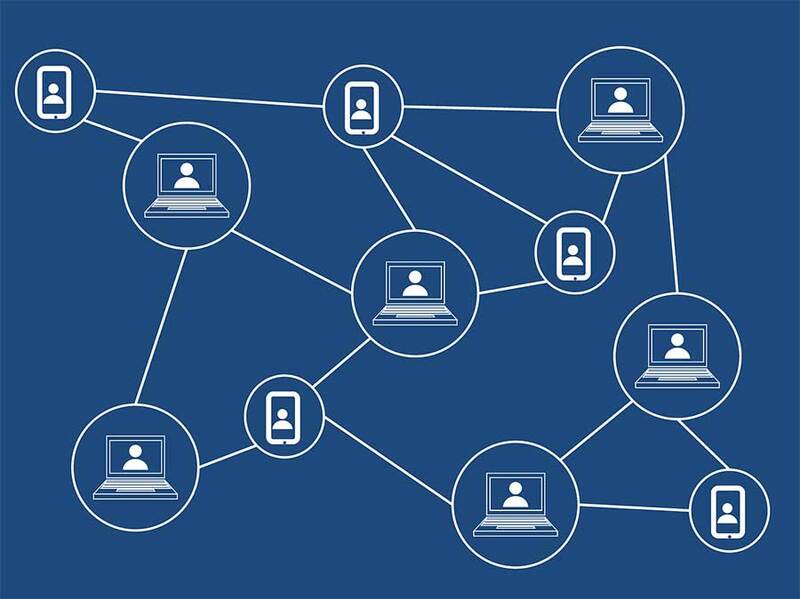 Blockchain technology features a digital ledger where transactions made in cryptocurrencies like bitcoin are chronologically and publicly recorded. Data is highly valuable in the digital marketing space. It is used by businesses and ad agencies alike to fine tune their targeting strategies, improve other areas of marketing, and measure engagement. But data privacy and transparency have been very big issues particularly for consumers especially with the recent Facebook data scandal. This is where blockchain technology can come in and improve data transparency and privacy. Since it secure and decentralized, blockchain can be used by advertisers in maintaining a complete and open ledger of data transactions. For many years, advertisers and companies have formulated ways to deliver the right ads to the right consumer in hopes of increasing conversion rates. But with the Internet heavily populated with irrelevant and intrusive ads, it can be said that brands have failed in this regard. Blockchain can help in this area. It can reward Internet users who spend time watching ads and sharing information online. An example is the browser called Brave which compensates users with tokens for the time they spend watching ads on the platform.